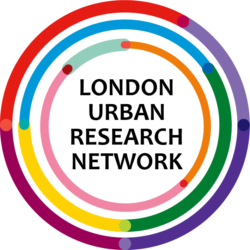 Establishes an outward-looking platform to promote and amplify London’s collaborative research expertise in these areas to funders, stakeholders and external collaborators with a view to increasing transactions and making the case for greater research investment in London. The network is open to all London Higher members. For further information contact: michael.reynier@londonhigher.ac.uk. Terms of Reference (PDF: 736KB). Public health – We have circulated a number of open calls for proposals among our members related to public health.